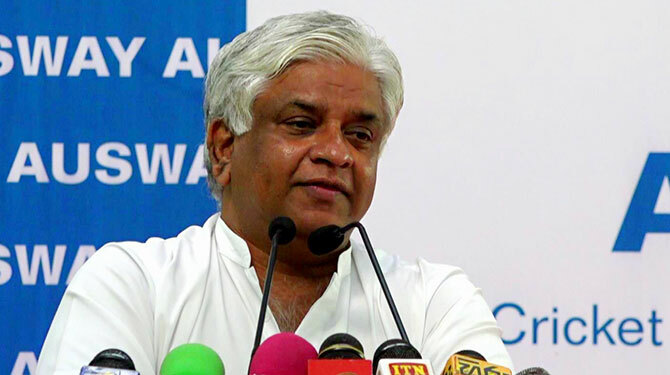 lanka C news | පලිගන්නේ නැති, ප‍්‍රජාතන්ත‍්‍රවාදී අපේක්‍ෂකයෙක් ඉදිරිපත් කරන්න…- වෙල්ගම මහින්දට රතු එලි දල්වයි..
පලිගන්නේ නැති, ප‍්‍රජාතන්ත‍්‍රවාදී රටට හොද නායකයෙකු මහින්ද රාජපක්‍ෂ මහතා විසින් ඉදිරිපත් කරනු ඇති බවට තමන් විශ්වාස කරන බවද ඔහු කියයි. 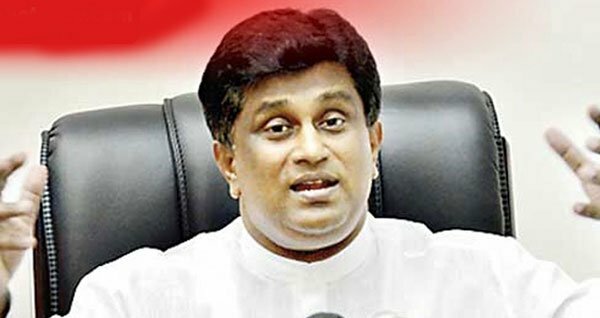 ගෝටාභය රාජපක්‍ෂ මහතා ජනාධිපති අපේක්‍ෂක ලෙස නම් කර ඇති බවට වාර්තා වන තොරතුරු ගැන අදහස් පල කරමින් ඔහු මේ බව කියා සිටියේය. 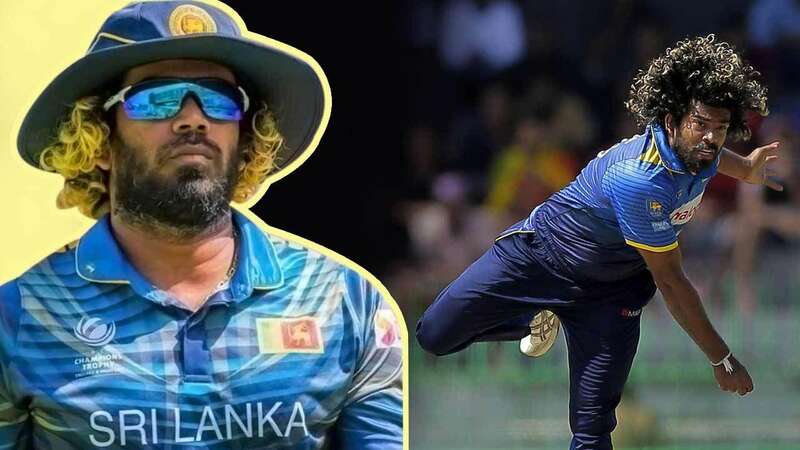 දැන්වත් ඔය ලිං මැඩි මානසිකත්වයෙන් මිදෙන්න.. රෙද්ද බැනියම ද කලිසම ද කියන එක නෙමෙයි වැදගත් වෙන්නෙ.. කණ්ඩායමක් නිසි ලෙස කලමණාකරනය කොට ගන්න පුළුවන් හොඳම නිර්මාණාත්මක විසඳුම නියමිත කාලයට ඉෂ්ට කරන්න පුළුවන් නායකයෙක්. 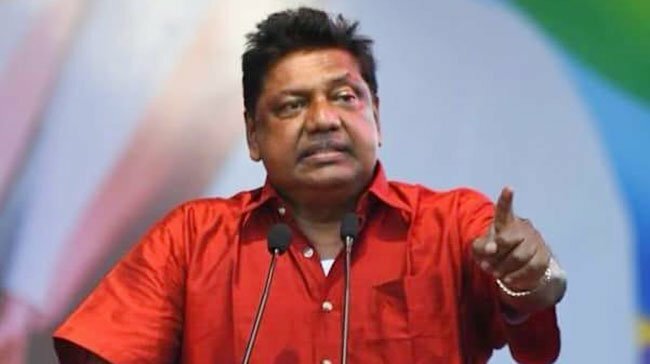 ගෝඨා විතරයි ඒක ඔප්පු කරේ.. ලංගමය ගොඩ දාගන්න බැරි උන තමුන්ට මොන නායකත්ව දැනුමක්ද? 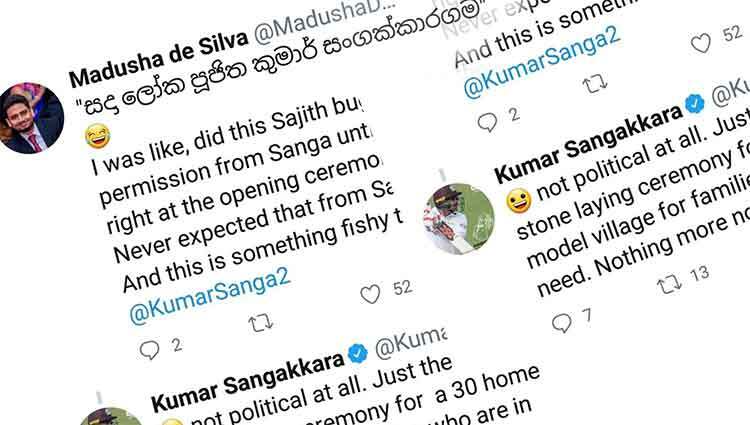 මොකෙද්ද මූ. දැන් නටනව වැඩී. gotabaya lawa usddaya iwara kara ganna hdayi neda. 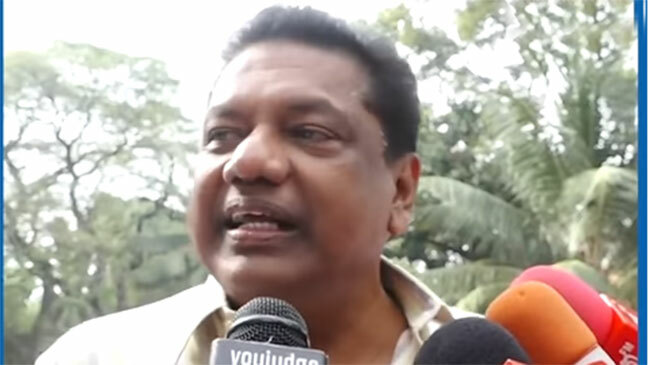 meyath sirisena wage wada bari janapathiyek hoyanawa wage. Stem borer of a political party. 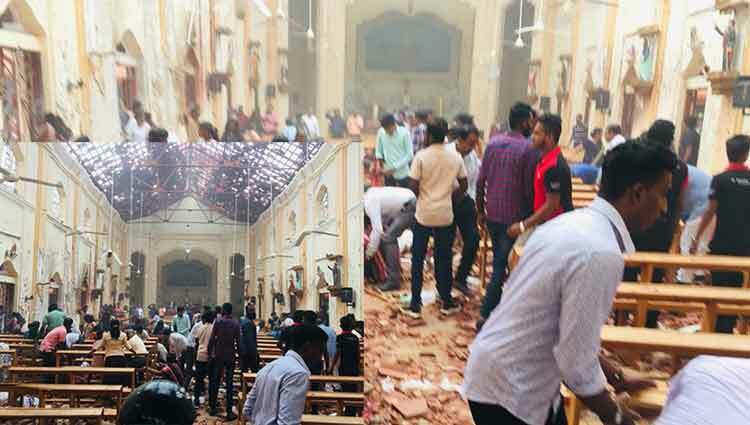 නිකං පලිගැනීමක් නෑනේ , මෙයත් වැරැද්දක් කරල ඇති ?, මං හිතන්නේ ලොකු වැරැද්දක් , ඒකයි බයේ දඟලන්නේ !!. 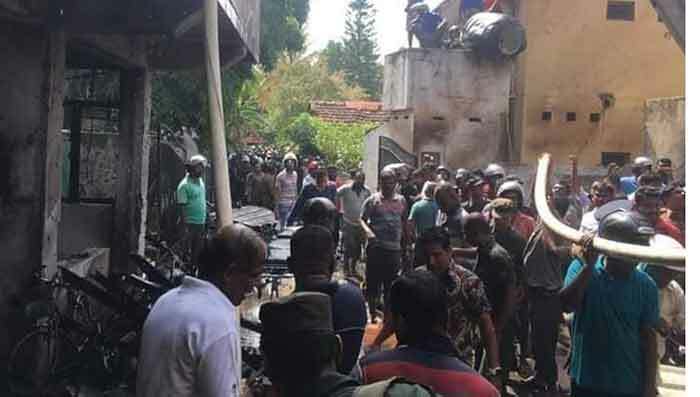 නිකං පලිගැනීමක් නෑනේ , මෙයත් වැරැද්දක් කරල ඇති ?, මං හිතන්නේ ලොකු වැරැද්දක් , ඒකයි බයේ දඟලන්නේ !!. අනික දැන් රට කාල තියෙන විදිහට කවුරු ආවත් මොකද ? . 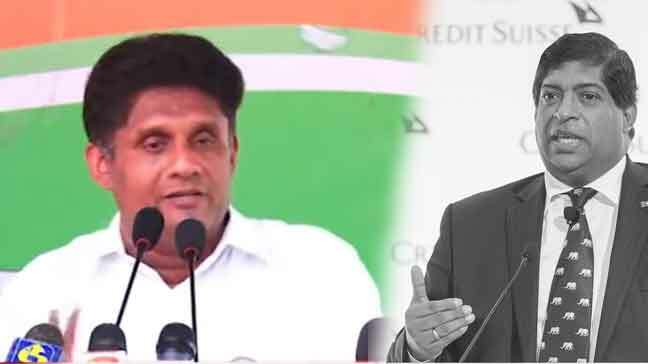 දැන් ඉන්න එවුනුත් පලිගන්නවා මිසක් වෙන කරන වැඩක් නෑනේ !. 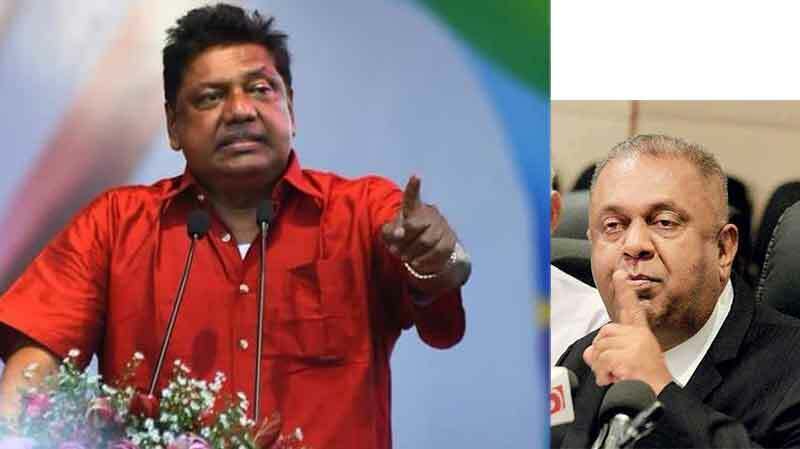 පොහොට්ටුවට චන්දය දුන් අති බහුතර ජනතාවගේ ඉල්ලීම ගෝටාභයය්. වේල්ගම වගේ ගෝටාභයට කැමති නැත් උන් වෙන විකල්පයක් සොයාගන වෙන ගමනක් යා යුතුය්. 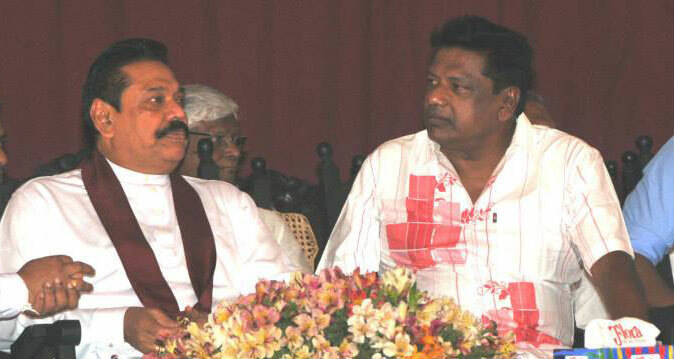 Hello MFer, The best thing for you is to join Ranil. Very few people are writing comments on you. Thousands of people are not commenting but talking about your mother. It’s not nice for you to give such voice cuts to the media and let people talk about your boloved Mom. Please stop anymore voice cuts for God’s sake ! Thopi nathi deval athi karanawa. 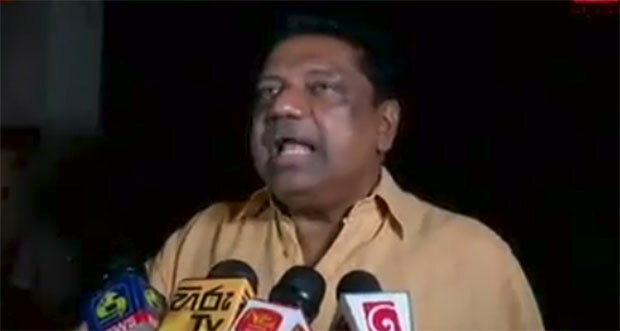 Kaatada kuliyata katha karanne……….. No place should be given to this sakkiliya in the SLFP or pohottuwa. 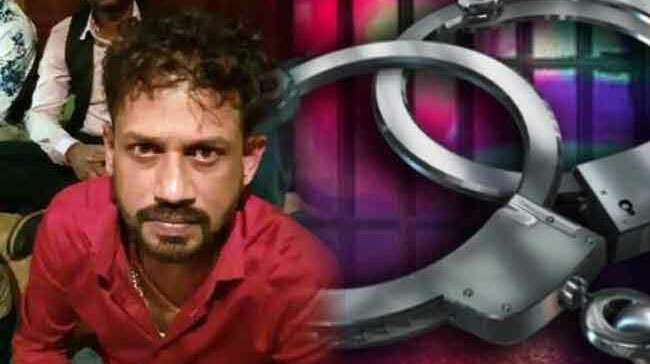 ජවිපෙ සහයෙන් මහින්ද යලිත් මීලග ජනාධිපතිවරණයට..- වෙල්ගම හෙලි කරයි..